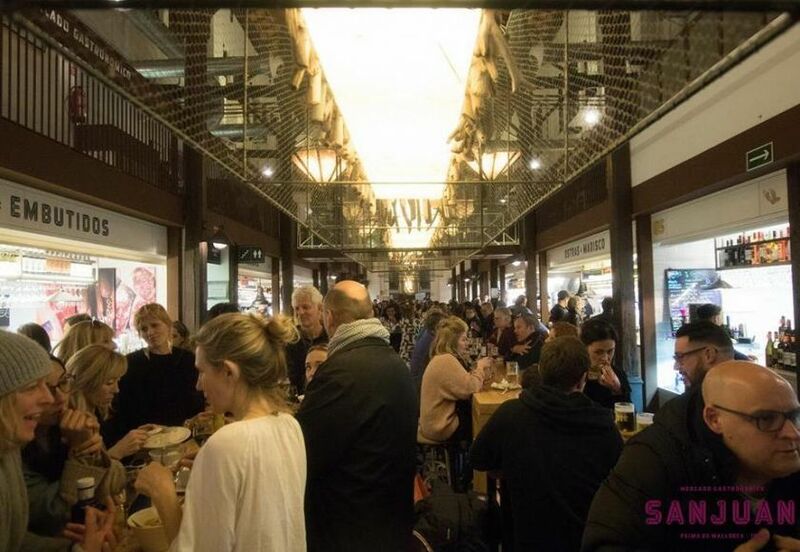 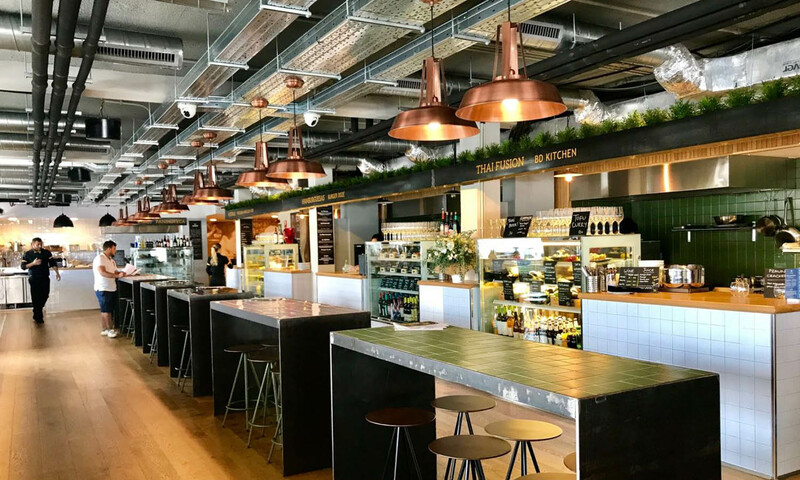 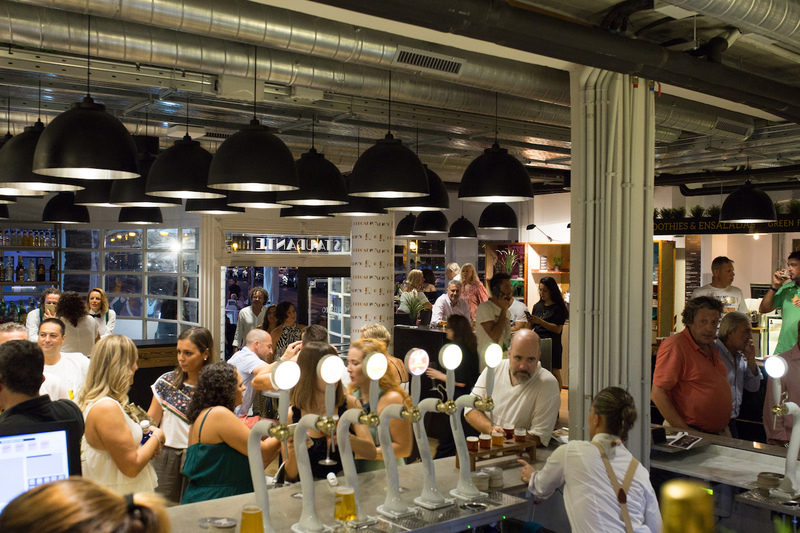 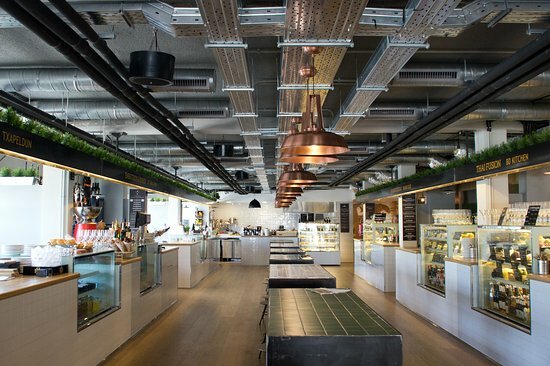 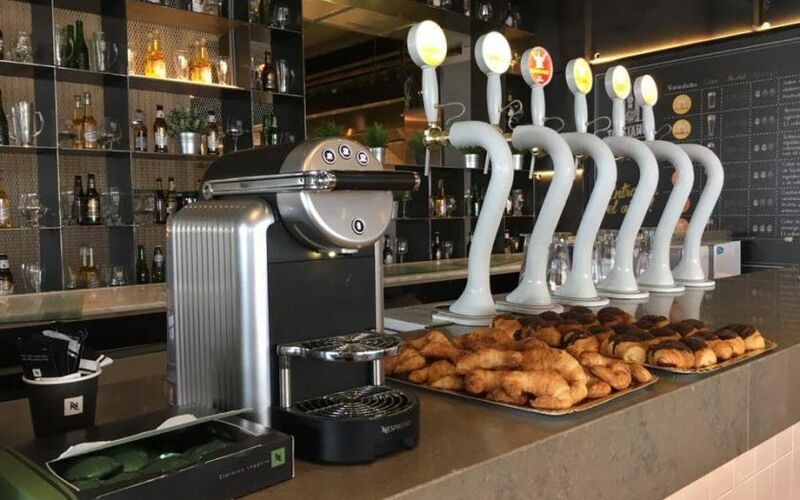 Conveniently located along Palma’s Paseo Maritimo, the market comprises of 13 stands serving up the latest gastro trends, offering something for everyone. 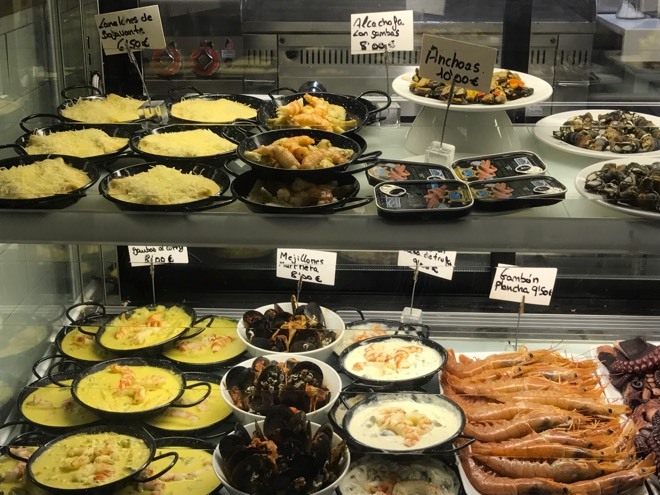 There’s an impressive selection of food such as Spanish meats, cheeses, gazpacho, pintxos, tortilla, calamari and so much more. 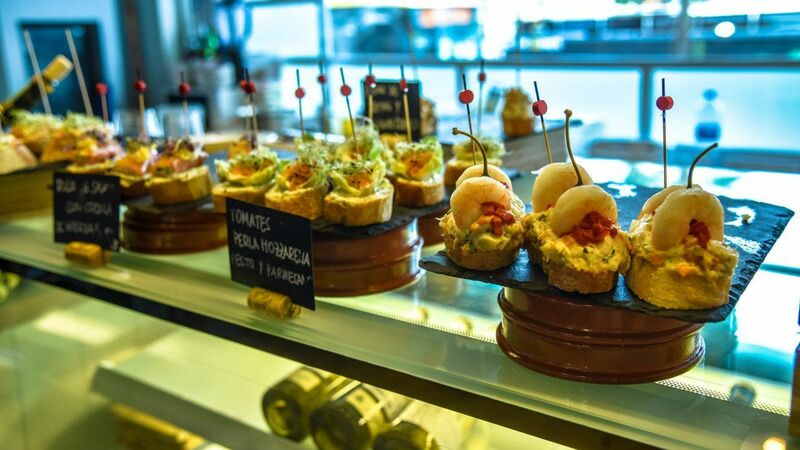 International favourites like Thai, sushi and the infamous mini burgers are also on offer!